Investor/Developer special OR get in ahead of the developers and be part of the exciting redevelopment of the Villa Park area! 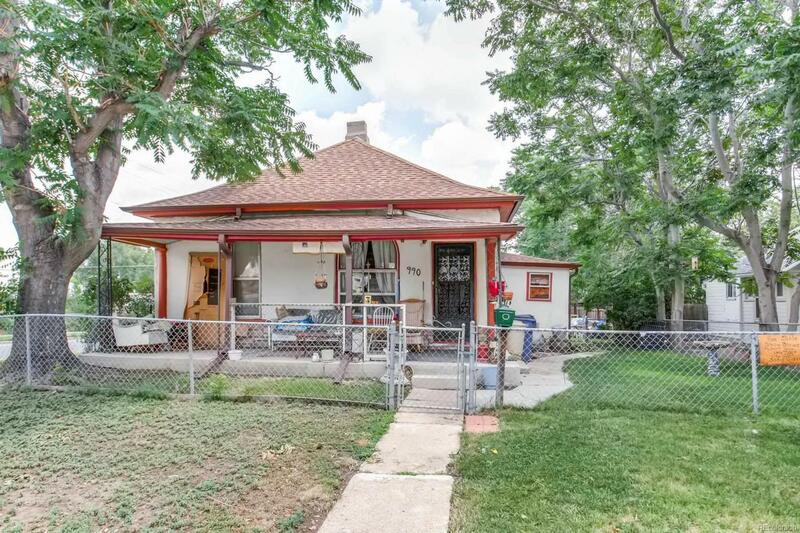 Prime location, double corner lot with alley access. Visual structural issues. No reports available. The dwelling is a scrape! The value is in the land, mere minutes from the Knox Station, bike trails and parks, and downtown. West facing lot w/alley access prime lot & location to build with the ESUD1X zoning Buyer to do own due diligence as Sellers/Listing Agent make no guarantees concerning what can be built. Upside potential is $700+ Scrape and build your dream home or request a variance and build urban contemporary townhomes. The time is now to turn your vision into reality! Take a drive past this property to see the potential for yourself! The dwelling is in disrepair, showings will be limited, per seller's request. Property to be sold "AS IS"